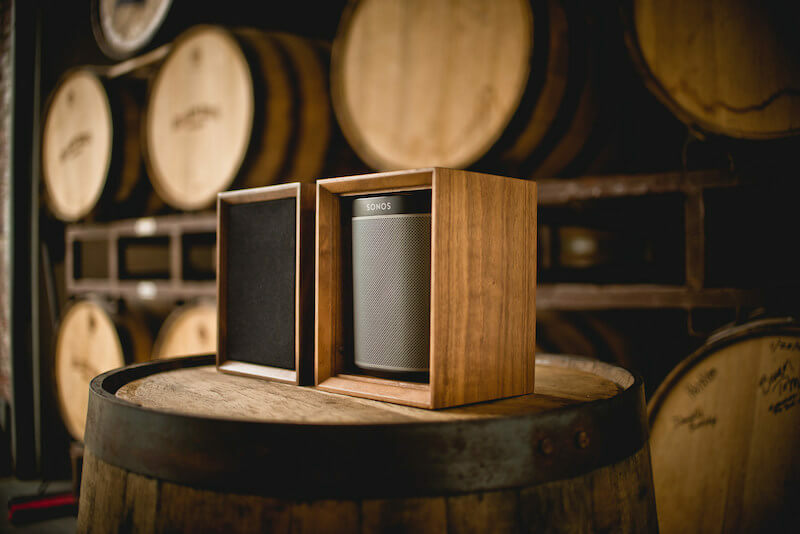 Handcrafted from Black Walnut or White Oak, the Leon Tonecase hardwood cases fit around any Sonos surround sound or bookshelf speaker to provide a beautiful design aesthetic that matches any style. All Leon products are designed and built in Ann Arbor. The Sonos Tonecase is the perfect fit for that Sonos lover on your on your list. Here's an innovative new approach to sound isolation. 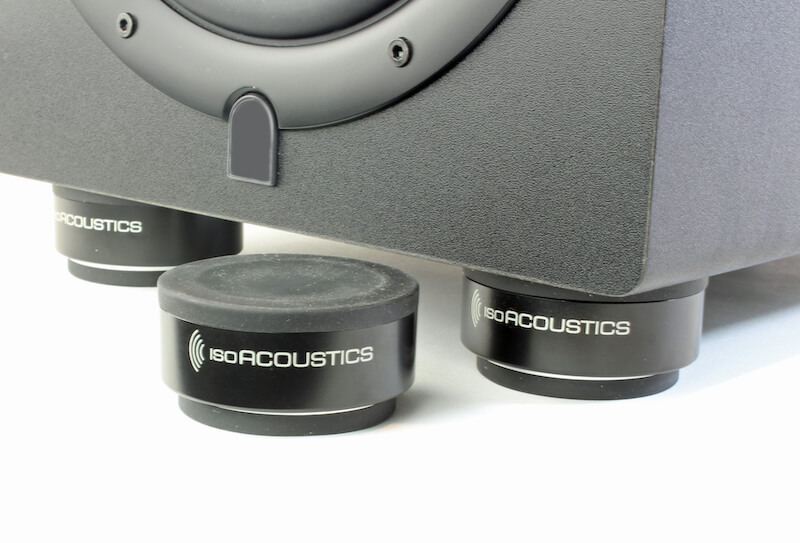 The ISO-PUCK's from IsoAcoustics. 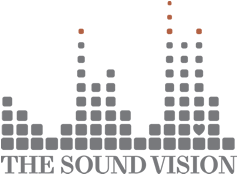 Their unique design resists lateral movement and provides industry leading isolation, which results in greater sound quality and focus. Place them as needed to improve the clarity and performance of your speakers. . The latest generation of the ISO series offers a low profile, new frame design, and a better isolator for improved performance. 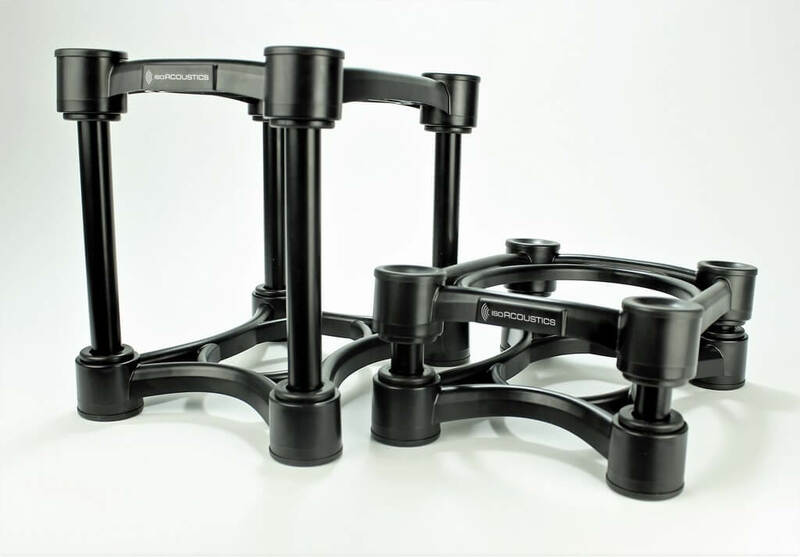 Designed for studio monitors and floorstanding speakers, the ISO series will help you optimize the placement of your speakers and bring the tweeters to ear level. 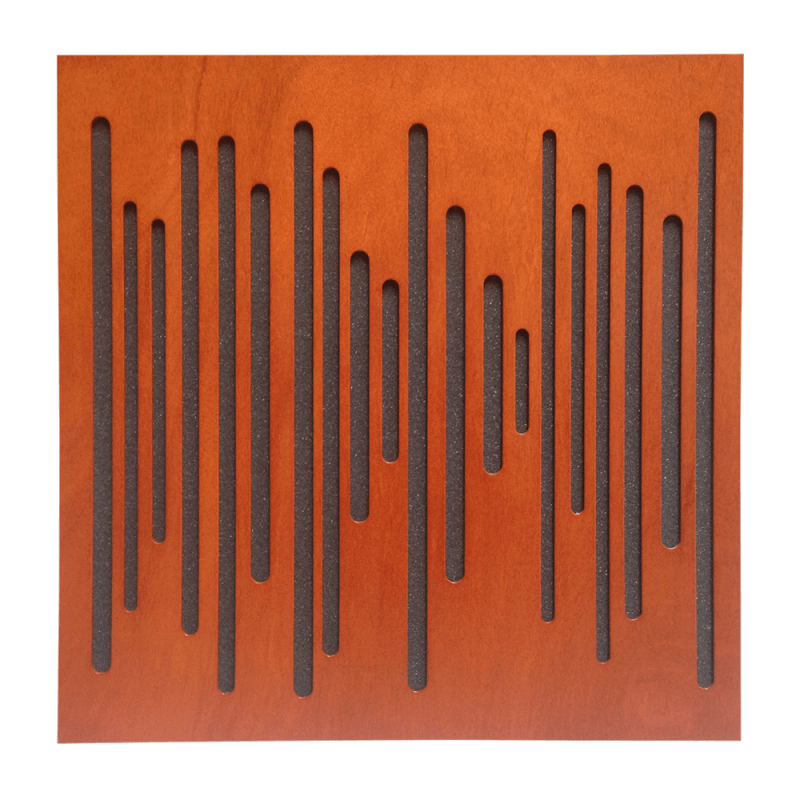 Specially designed to treat acoustic problems without destroying the aesthetics of the room, the Wavewood panel is Vicoustic's flagship acoustic panel. The panel's elegant design enhances the visual appearance of any room, with five different wood finishes available to match a range of interiors.